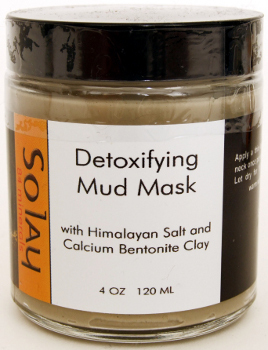 Hand made with high quality Calcium Bentonite clay from the Death Valley and Himalayan So-lay concentrate. A mineral rich clay mud that helps tighten the upper skin layers, re-hydrates dehydrated cells, draws out toxins, and leaves your skin cleansed, soft and well balanced. Reported to help with wrinkles, sun spots and tighten pores. 100% Vegan.